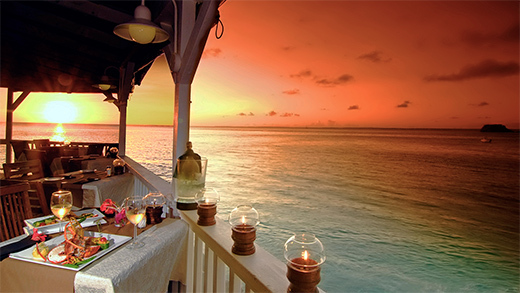 The Sunset Café – St. Martin – The Sunset Café is a favorite spot among visitors to St. Martin, as it offers the most stunning viewing spot for daily sunsets. Visitors come for the views and then come back again once they discover passion for creating culinary delights and commitment to service. Enjoy delectable French pastry or a full breakfast, including omelettes and eggs Benedict. Or grab a quick and energizing lunch, like a hearty salmon sandwich to savor on the beach. Bars, Restaurants, St. Martin, Sunsets. Bookmark.